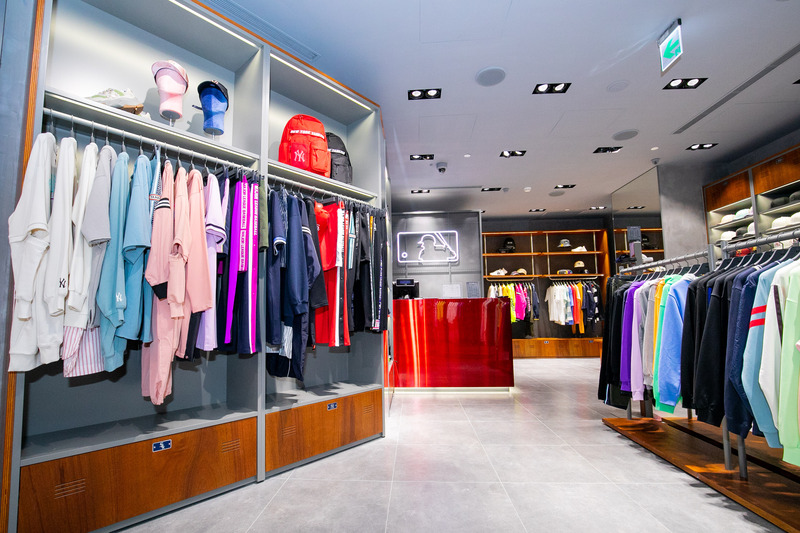 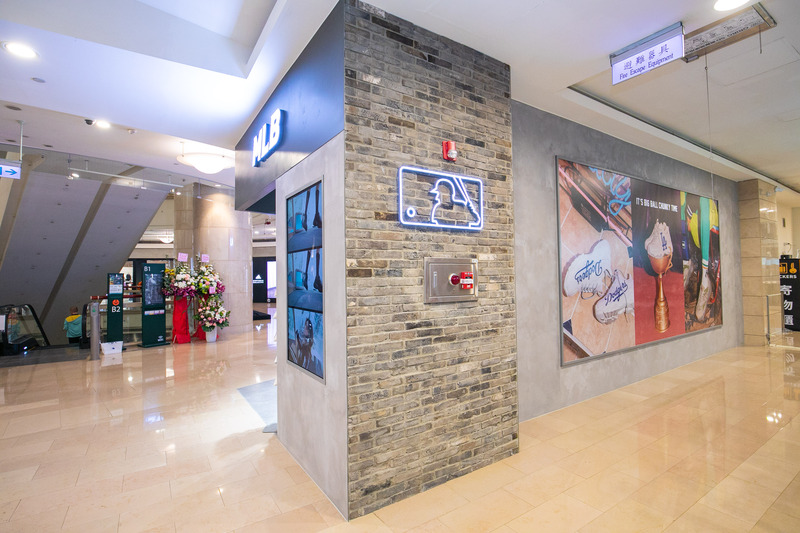 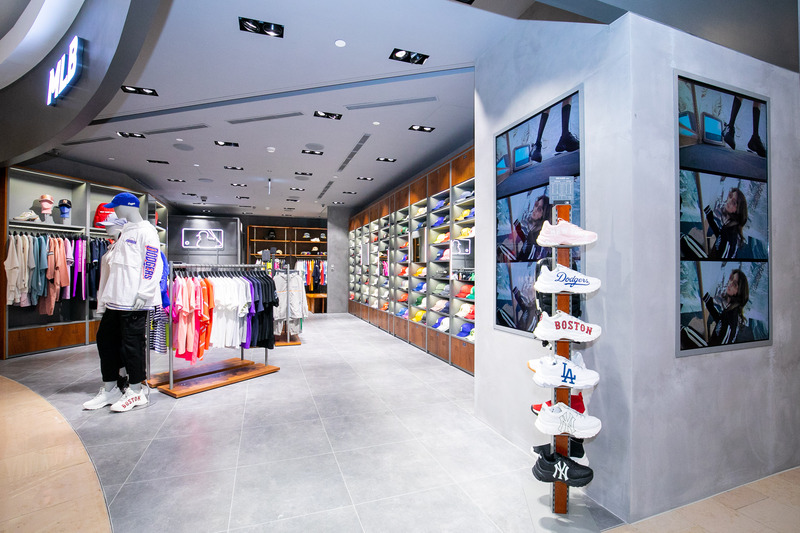 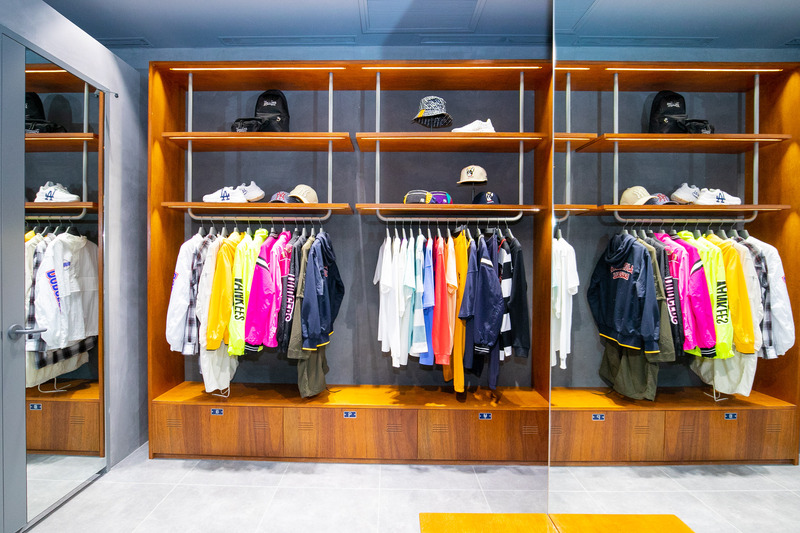 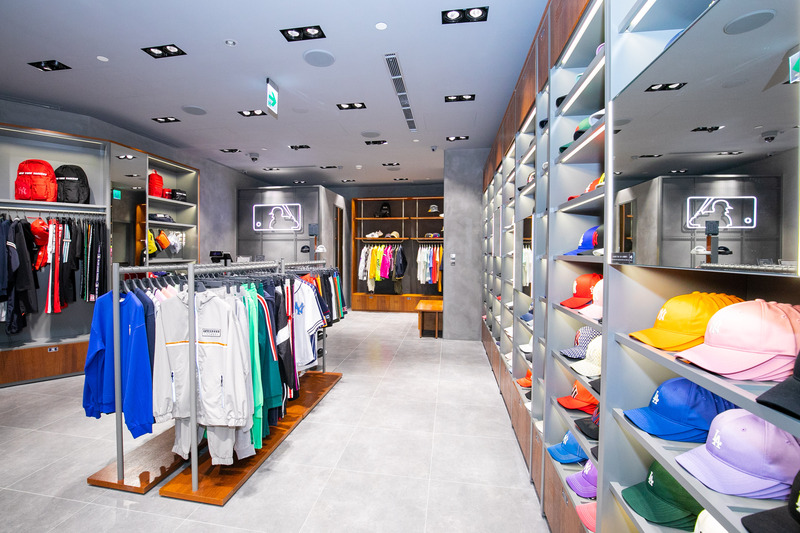 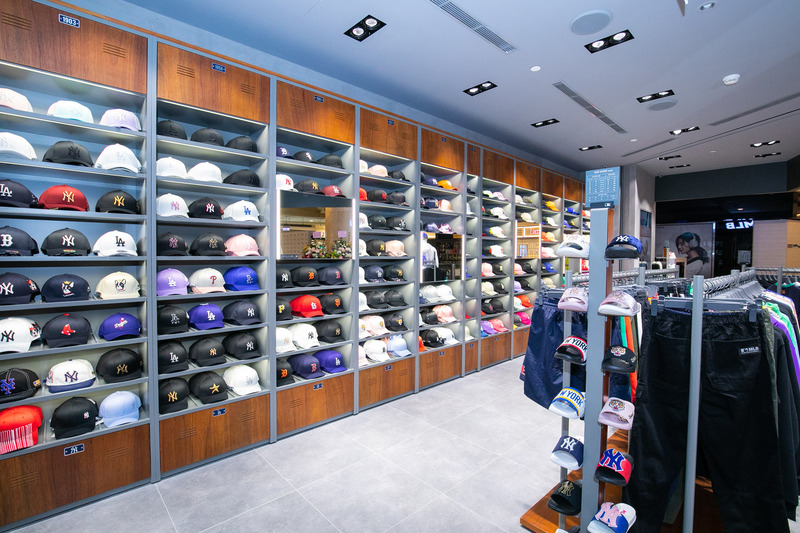 On April 3rd 2019, the third shop in Taiwan opened in the Taipei 101 building - a hot spot in Taipei. 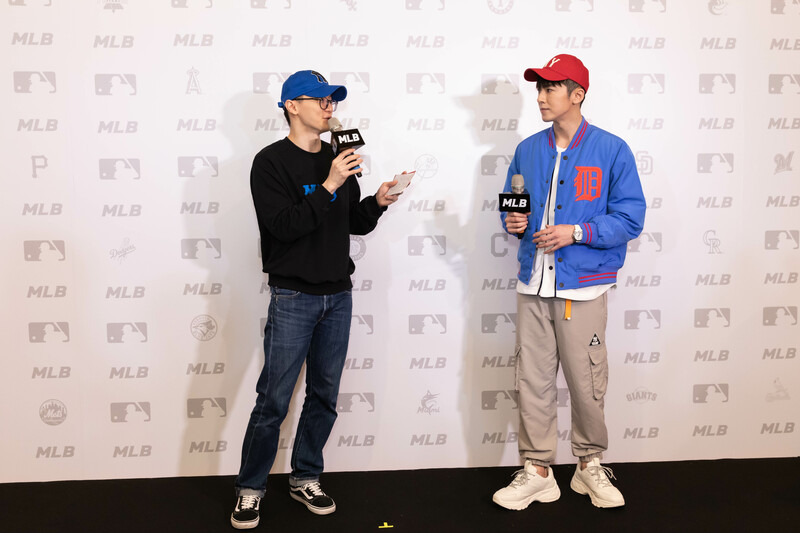 There we can see our beloved MLB BIG BALL CHUNKY SNEAKERS! 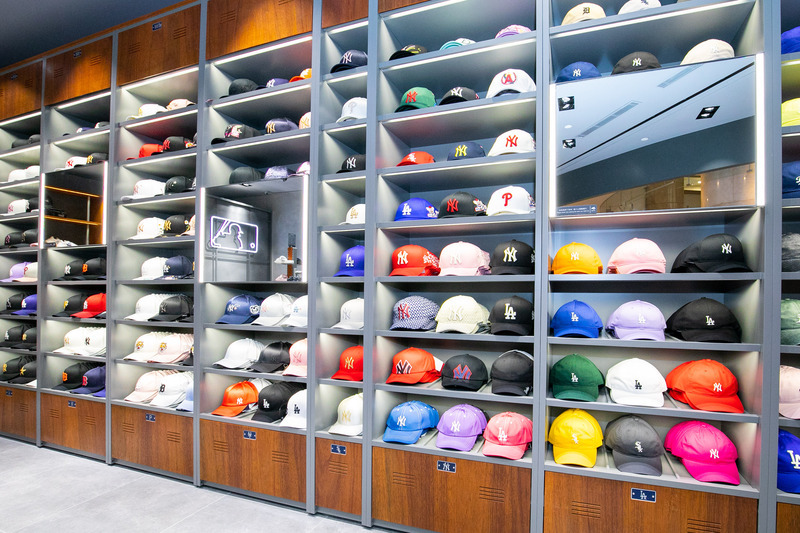 Look, the brand new 19S/S items in bright colors! 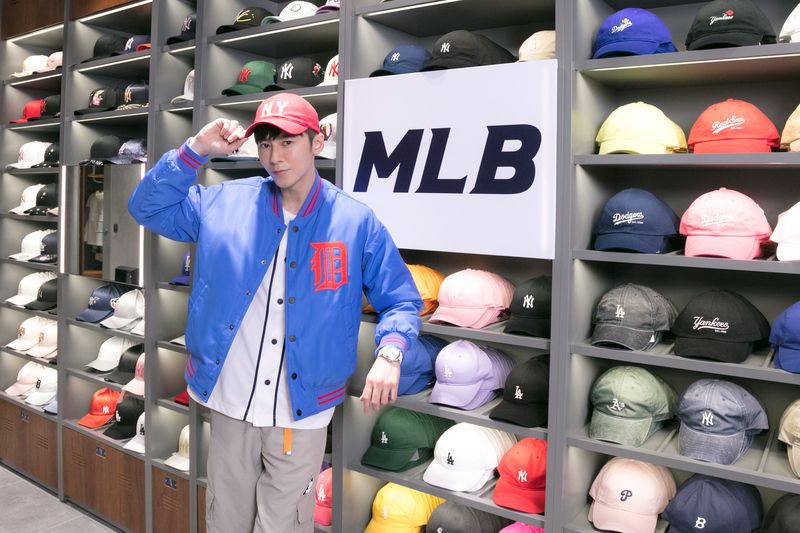 On the opening day, ‘LEGO LEE’, a celebrity in Taiwan visited the shop! 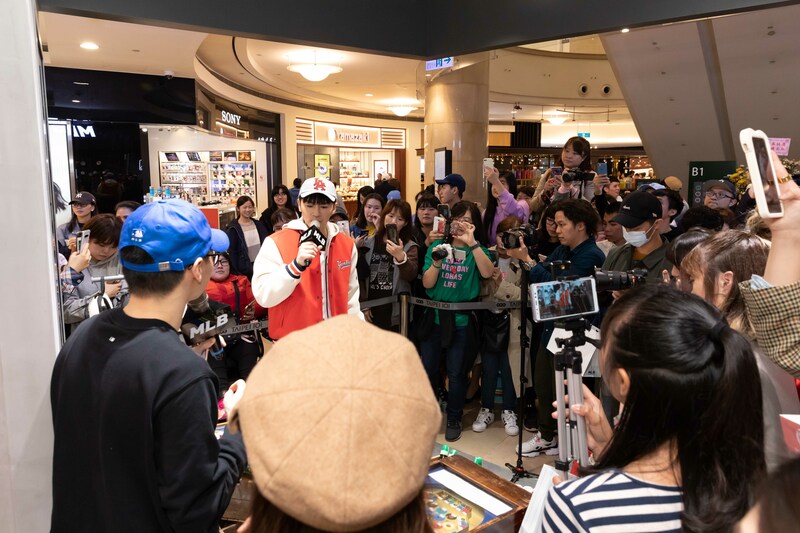 The OPENING EVENT with LEGO LEE! 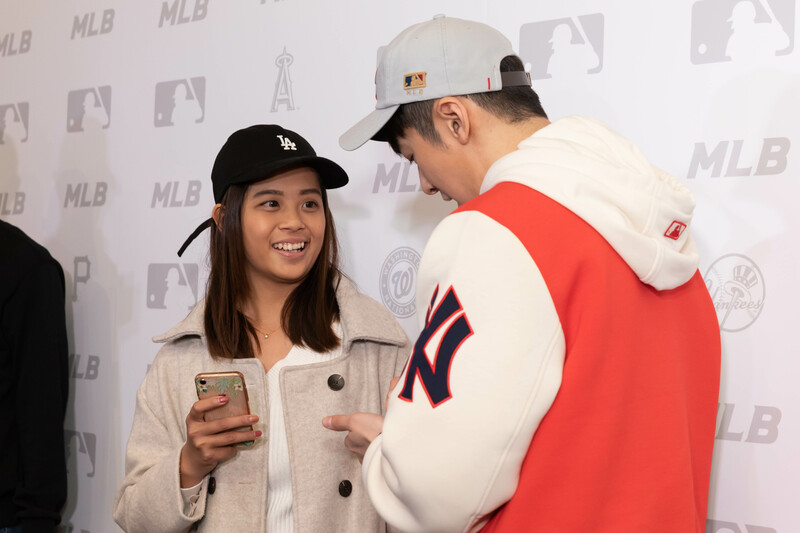 After the splendid showcase, fans got gifts and his autograph by lot! 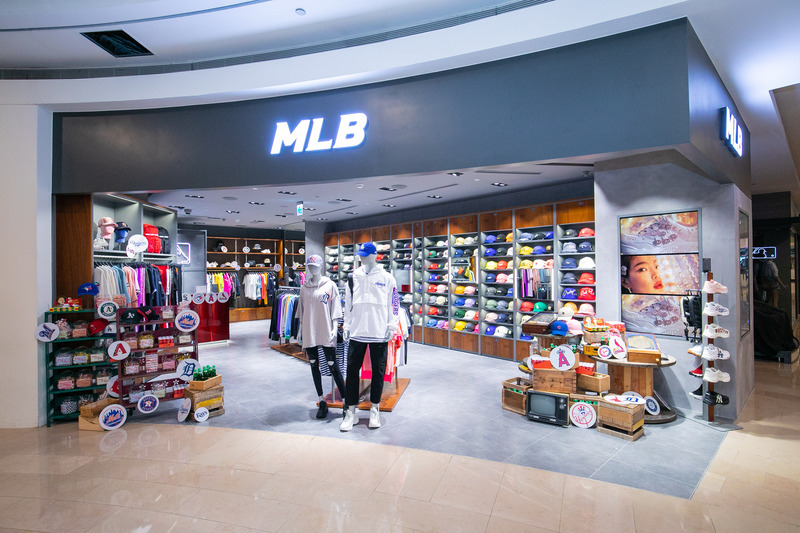 Come and visit MLB shop in the famous Taipei 101 and don't miss the fantastic view!